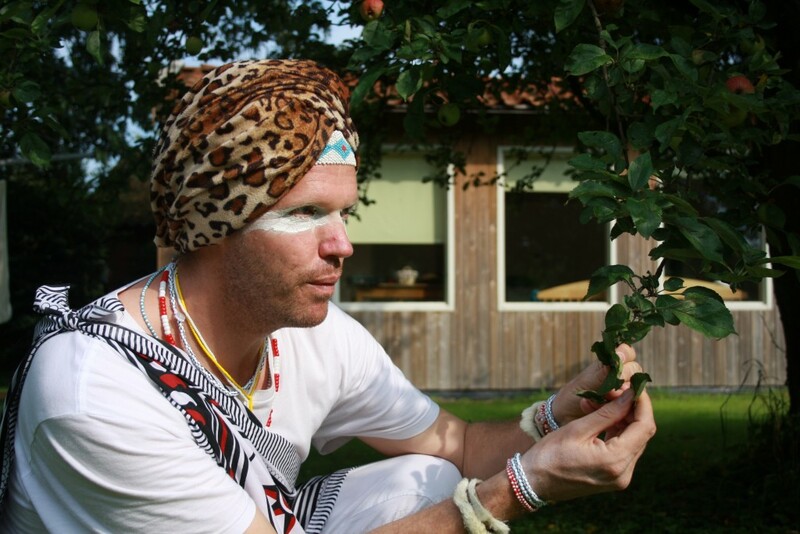 South African shaman John Lockley returns! In this episode, John brings us stories from the bush and tales of the inner landscape. Raghu and John talk about the self, the spirit world, and the interconnectedness of mystical traditions. What is in a name? How does a shaman practice mindfulness? Find out on this episode of the Mindrolling Podcast. Primal Encounters (Opening) – John shares details of a recent trip where he led a group into the Timbavati, a wilderness reserve near Mozambique. While there, John taught the group how to track animals and connect with their primal selves. We hear a fascinating story of the group’s run-in with a wild elephant. Reconnecting (14:50) – In South Africa today many of the natives are as separated from the great animals of the bush as we are in the West. However, the spirits of these animals speak to the natives in dreams through their ancestors. John tells us that the first step to speaking with our ancestors and animal spirit is to connect with ourselves. However, we must be careful to listen to our true spirit and not our ego. John explains the importance of suffering and being vulnerable. It is important to embrace this vulnerability to properly connect with ourselves. Accepting these vulnerabilities tunes us into our instincts as well as the spirit world. What’s in a Name? (24:15) – Raghu and John talk about the importance of names. There is incredible power in the giving and speaking of names. More than a combination of syllables, our names connect us to our ancestors and our destiny. We hear the story of how Raghu was gifted his name by Neem Karoli Baba. John describes the importance of the naming process in the Sangoma tradition. Singing to the Spirit (42:30) – John shares a few meditation techniques to focus our awareness, bringing our attention to our breath and heartbeat. Connecting to our heartbeat is integral to being present and mindful, which allows us to really connect to others. With rattle and flute, John closes the episode with a moving song. Like meditation, the song brings us into ourselves and centers our awareness. John Lockley is a fully initiated sangoma (healer and shaman) in the Xhosa lineage of South Africa, having spent 10 years in an apprenticeship with the tribe that gave us Nelson Mandela and Desmond Tutu. His remarkable journey through the constraints of Apartheid is a testament to the human spirit, and to the power of forgiveness and reconciliation. For more information on John’s schedule, check out his event calendar. Be sure to check out Raghu and John’s last chat on the Be Here Now Network.